Stephanie L. is drinking a Saison by Mudhook Brewing Co. at Mudhook Brewing Co.
Earned the Cheers to Independent U.S. Craft Breweries (Level 7) badge! Earned the Middle of the Road (Level 15) badge! 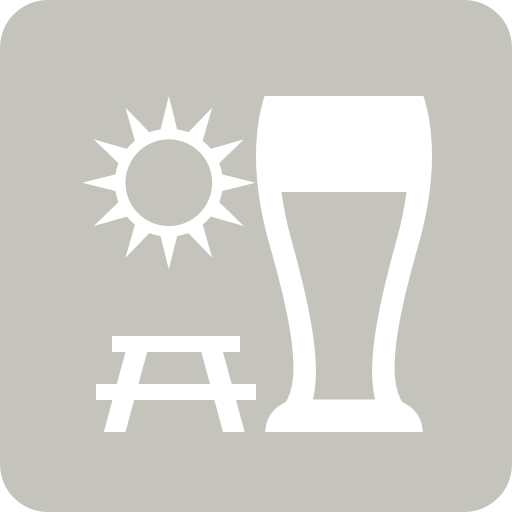 Stephanie L. is drinking a Jagoda Jibboo by Ever Grain Brewing Co. at Ever Grain Brewing Co.
Earned the Verified Adventure (Level 8) badge! Earned the Middle of the Road (Level 14) badge! Earned the Riding Steady (Level 14) badge! Earned the Wheel of Styles (Level 12) badge! Earned the Trip to the Farm (Level 3) badge! Earned the Bar Explorer (Level 17) badge! Earned the Draft City (Level 14) badge! Earned the Tea Time badge! Earned the I Believe in IPA! (Level 11) badge! Earned the Land of the Free (Level 36) badge! Beau's Baby (Peach) Zeroday Brewing Co.